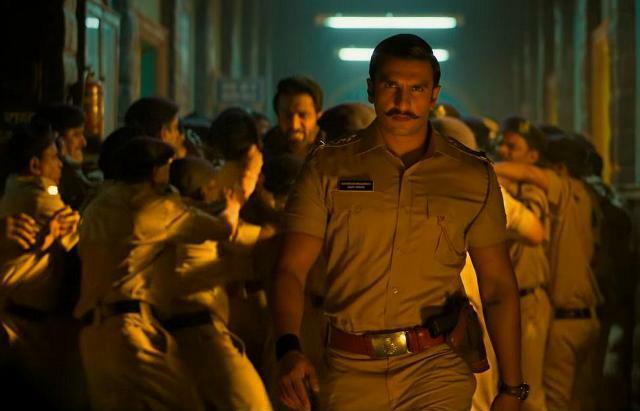 Simmba 24th Day Collection, Ranveer Singh starrer Rakes 236 Crores by 4th Weekend! 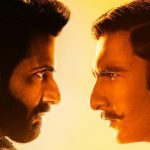 Director Rohit Shetty’s first film with powerhouse actor Ranveer Singh & the sensational Sara Ali Khan, Simmba has already become one of the biggest blockbusters of 2018 and still getting a considerable response at the box office in its fourth week despite having several new offerings along with the existing one Uri The Surgical Strike. 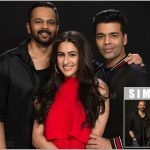 Produced by Reliance Entertainment & Rohit Shetty Picturez in association with Karan Johar’s Dharma Productions, Simmba has got succeed to entertain many in theatres and gathered a solid word of mouth. In the opening week, it registered the massive business of 150.81 crores which included 75.11 crores in the weekend and 75.70 crores on weekdays. In the second week as well, it showed a tremendous performance and did the business of 61.62 crores with 39.83 crores in the weekend and 21.79 crores on weekdays. Then in its third week, it got affected by the new release but still managed to collect 20.06 crores with 12.41 crores in the weekend and 7.65 crores on weekdays. After 3 weeks, the total collection of Simmba was recorded at 232.49 crores. Now it is running in the fourth week and passed the weekend on a decent note. On 4th Friday, Ranveer-Sara starrer faced a significant drop in footfalls and minted the amount of 0.66 crore. On 4th Saturday, Reliance Entertainment’s presentation once again took growth and raked the business of 1.22 crore. On the next day i.e. 4th Sunday, with a further jump, Simmba bagged the amount of 1.85 crore and raised its 24 days total collection to 236.22 crores at the domestic box office.